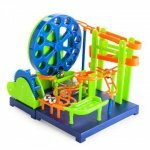 Construct your very own marble rollercoaster and watch as the marbles race and spiral down the track. Based on the original Rube Golberg machine, budding engineers can learn and observe how dynamic energy and mechanical science works. 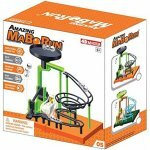 Simply clip together and assemble your mini marble-run full of science, loops and spiral vortexes. 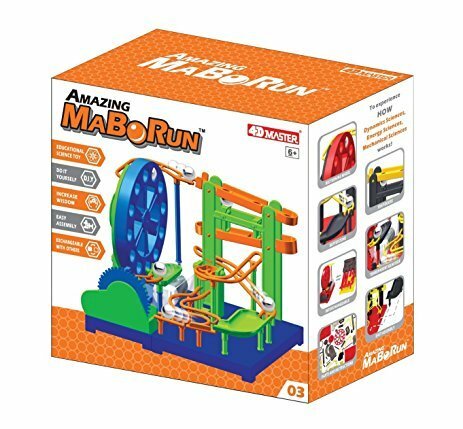 Great educational tool and desktop toy for the young and young at heart!